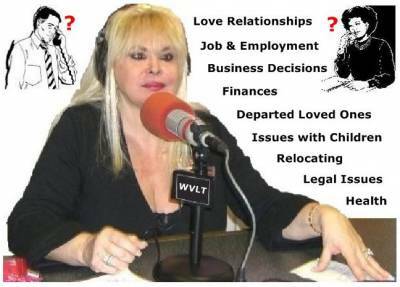 Listeners to my Radio Show can call in with their FREE QUESTION about their concerns about their Love Relationships / Job, Career & Finances / Family & Children / Departed Loved Ones / Legal Issues / Relocating / Business Decisions / Etc. 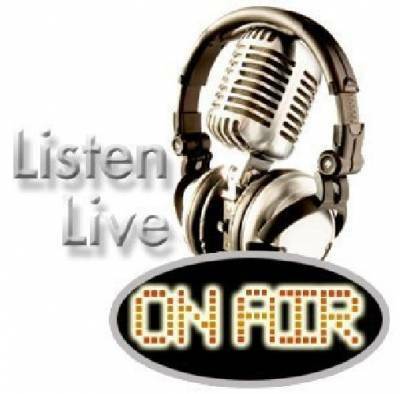 My Psychic Live Talk Radio Show airs live every first Monday of every Month from 7PM to 8PM. 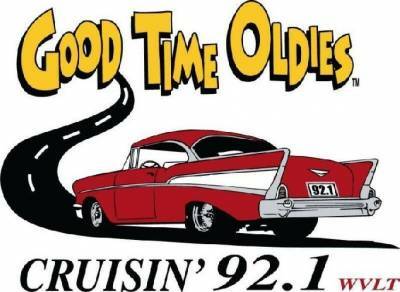 My next Radio Show is January 7, 2019 from 7 PM to 8 PM.